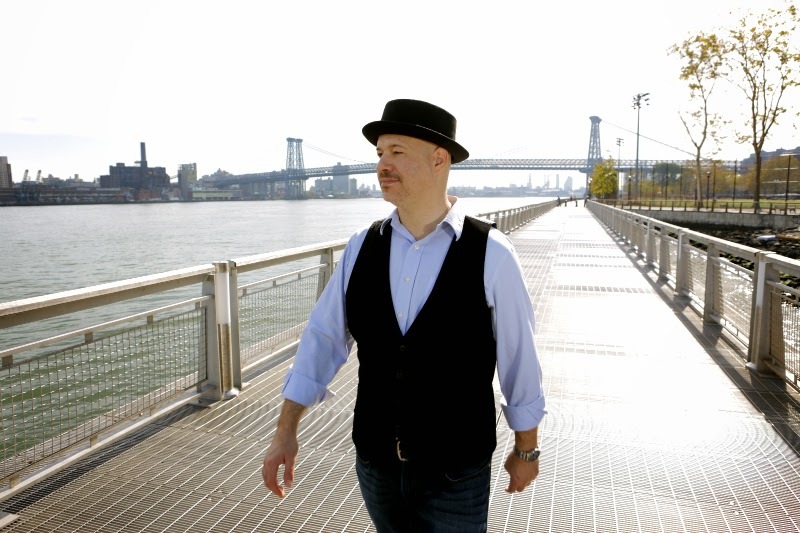 Los Angeles jazz organist, Brian Charette, releases his new single, “Time of the Season”. The cover of this 1968 hit by The Zombies is the latest release from Charette’s full-length album, Good Tipper, which was released last month. LISTEN TO "TIME OF THE SEASONS" HERE! 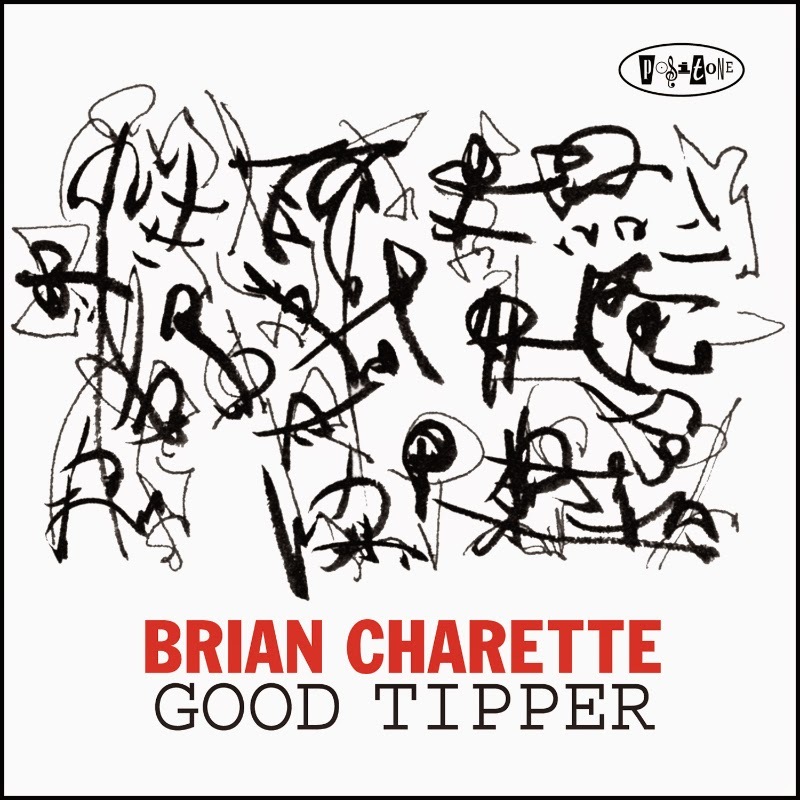 In addition to the release of this single, Brian Charette has also released multiple show dates throughout the month of January 2015. 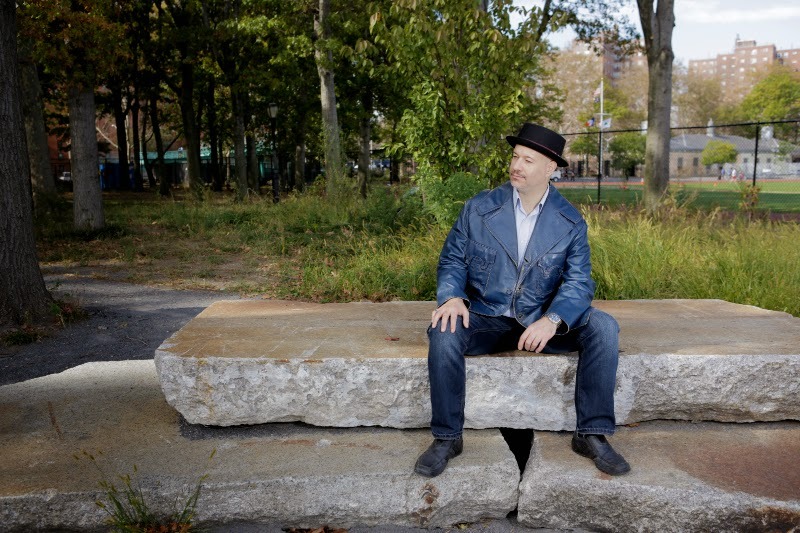 Beginning his career as a jazz organist/keyboard player at the young age of 17, Brian Charette has had the opportunity to work with many well-known artists such as Joni Mitchell, Chaka Khan, Cyndi Lauper, Paul Simon, and Michael McDonald. 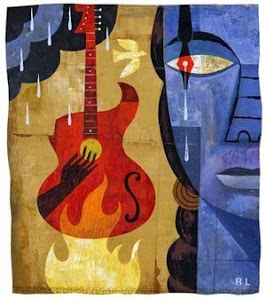 He will also be playing with Danny Carrey, Tool’s drummer, at an upcoming show at the Baked Potato jazz venue. 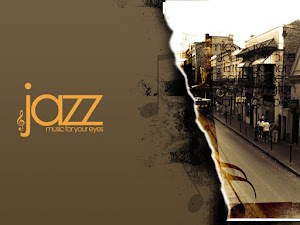 Brian is a grammy-nominated musician and recently received the 2014 Downbeat Critic’s Poll for Rising Star: Organ. When he’s not recording and performing, Brian teaches master classes all over the world and is on the faculty of the Czech Summer Jazz Workshop at Jesek Conservatory in Prague.